The long awaited and anticipated soccer game for PES 19 PPSSPP Android is now on your Fingertip. 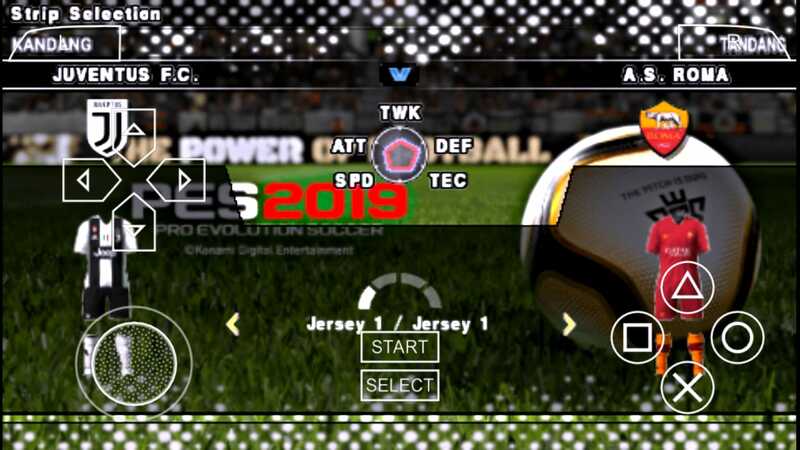 PES 2019 Jogress PPSSPP iso for Android is now out for grab. I have provided the highly compressed PES 2019 PPSSPP Jogress iso file download link on gamestechy.com. PES 2019 ISO File comes in both English and French commentary so you just have to select your preferred language when setting up the game. 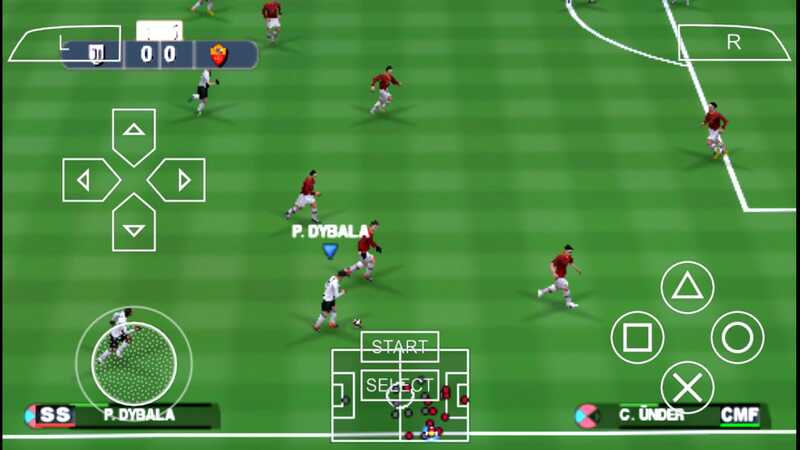 Those of us that are addicted to playing Pro Evolution Soccer 2019 game on PSP will be happy to know that we can also play the PSP version in our Android device via PPSSPP Emulator. In order words, you can now enjoy the game on the go and everywhere with your mobile phone. Note that there is a core Android version of this game called PES 2019 Apk with lesser download size for those who don’t have enough data and memory space to download the more advanced and bigger ISO file for PSP. Without emphasizing much, let’s checkout the features of this football game developed by Konami. ✅You can also enjoy playing against your friends via multiplayer mode. You can see how to setup multiplayer mod for PES here. ✅Cristian Ronaldo Real Madrid's transfer update to Juventus, Buffon Juventus to PSG, Juventus' enthusiasm to AC Milan, Roma's Radja to Intermilan and other players full transfer updates. ✅You need to download Latest PPSSPP Emulator. ✅You need to download Latest zArchiver. ✅You need an Android Device running OS 4.4 or a higher version. ✅You need at least 8GB storage left in the device. ✅You Android device RAM size should be at least 1GB. Remember the higher, the better to avoid lagging. 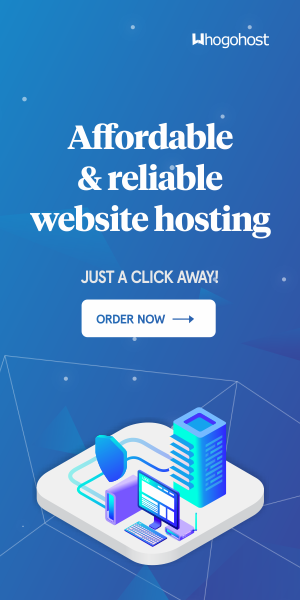 ✅You need internet connection for downloading the files. ✅Download Game PES 2019 ppsspp rar from the links provided at the page bottom. ✅Extract the zip file using ES File Explorer or any unzip app. ✅After Extracting the game File, Copy PES2019.iso from the extracted folder path and paste at SD card > PSP > Game. ✅Install the PPSSPP Emulator application. ✅Open the application, and search for PES 2019 iso. ✅Tap the iso file to play the game.